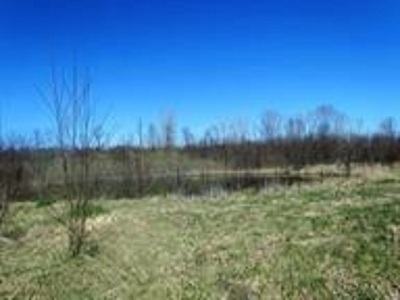 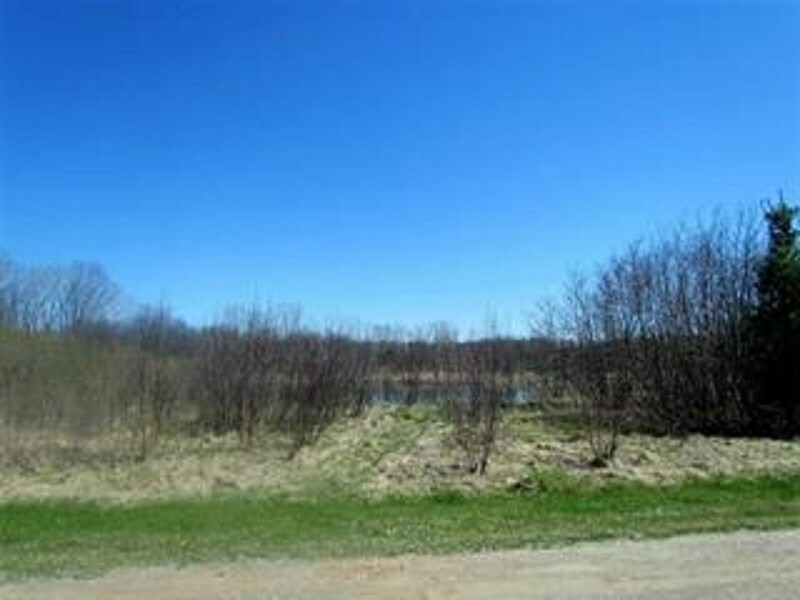 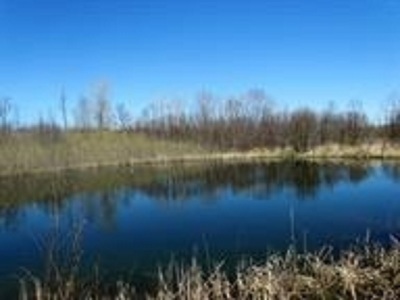 Enjoy country living on this 4.85 acres with a pond to build your new home back off the road in the Pulaski School system. 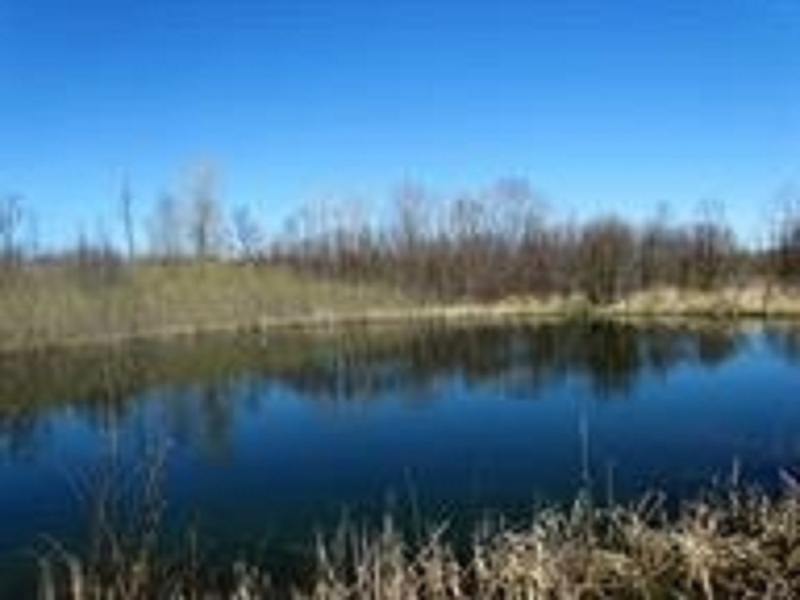 Property perks for mound per seller, a well will be needed. 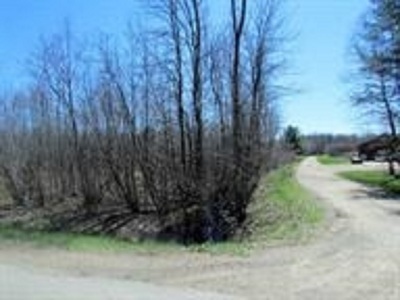 Easement driveway is in up to the lot, you would need to finish it to the home.